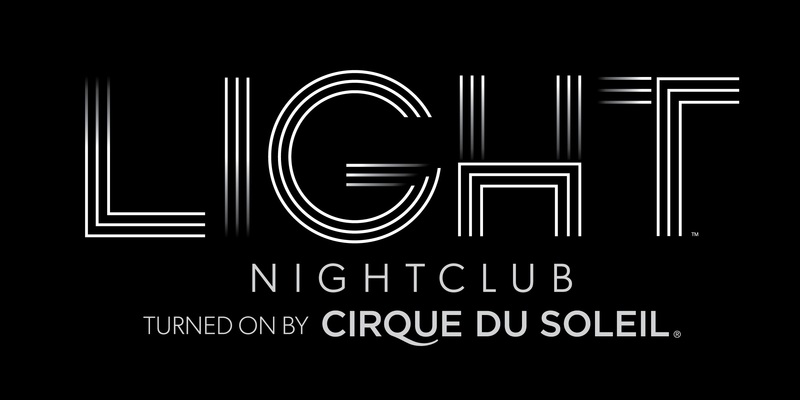 …will be the first ever nightclub/Cirque Du Soleil collaboration. It promises to excite the senses using cutting edge creativity, live performances, and incredible music to produce a brand new type of nightclub experience. The nightclub will serve as a laboratory, very much like our special events and projects have done in the past, for different and new artistic possibilities. -Guy Laliberte, Founder, Cirque du Soleil. Designed as an experience to play with your senses, LIGHT – turned on by Cirque du Soleil – will offer far more than the traditional nightclub. Upon arriving at LIGHT, guests will enter the realm of the unknown, as everyone in the club becomes part of the show. Headlining DJs (A-Trak, Alesso, Axwell, Bass Jackers, Nicky Romero, Otto Knows, Sebastian Ingrosso, Skrillex, Thomas Gold, and Zedd +more) and performers will lead the charge, coupled with exclusively built performance elements and stunning visuals provided by revolutionary video mapping, lighting, sound and special effects experts Moment Factory, as well as avant-garde original Cirque-style costumes and unique choreography you come to expect from Cirque du Soleil. No two nights out will be the same at LIGHT. The spectacle and feeling will be forever engrained in the mind of guests from around the world begs that ultimate question: Have You Seen The Light? $20+ for ladies & $40+ for gentleman on Fridays, Sundays, & Mondays. The cover charge does go up to $20 for ladies & $50 for men on Saturdays.